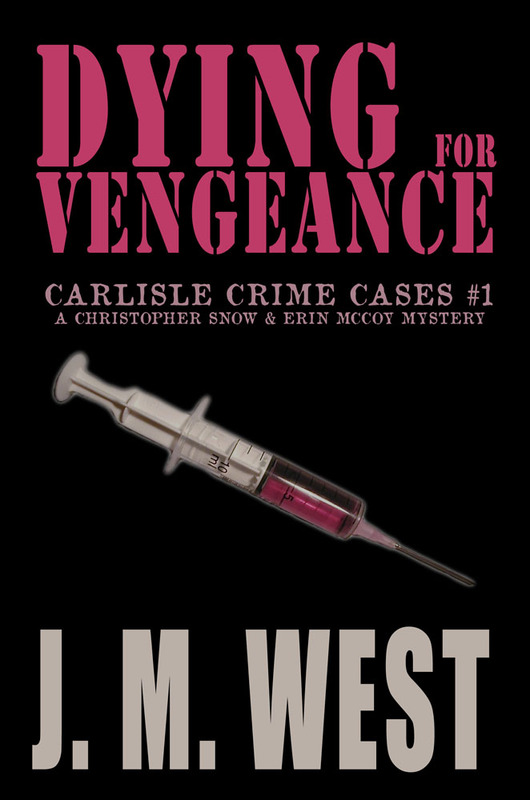 This entry was posted in book releases and tagged Boiling Springs, Carlisle, Carlisle Crime Cases, Cumberland Valley, Dying for Vengeance, harrisburg, J M West, mechanicsburg, murder mystery, pennsylvania, police procedural, serial killer. Bookmark the permalink. ← BIGFOOT ATTACKS CAMPERS! Ape Man runs off with bestselling novel!